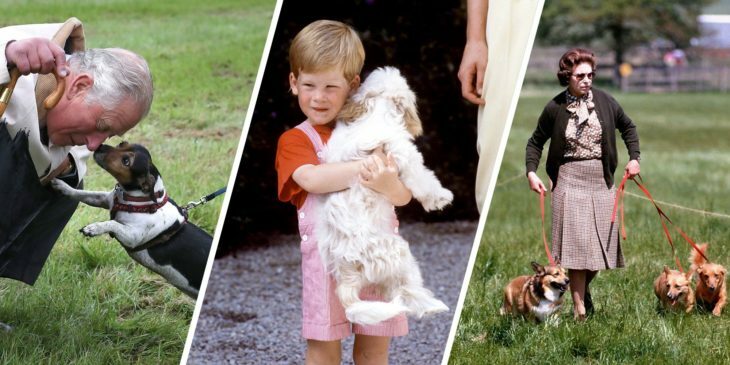 It’s no secret that the royal family adores animals. A well-known fact is that Queen Elizabeth II loves corgis, and she had several of them throughout the years. Other family members have their own pets as well. For example, Camilla Parker Bowles and Prince Charles have Jack Russells, and Zara Tindall has a horse, Toytown. Still, we wonder whether the Cambridge household has pets. Keep reading to find out if Kate and William’s children, Prince George, Princess Charlotte, and Prince Lois have any pets. 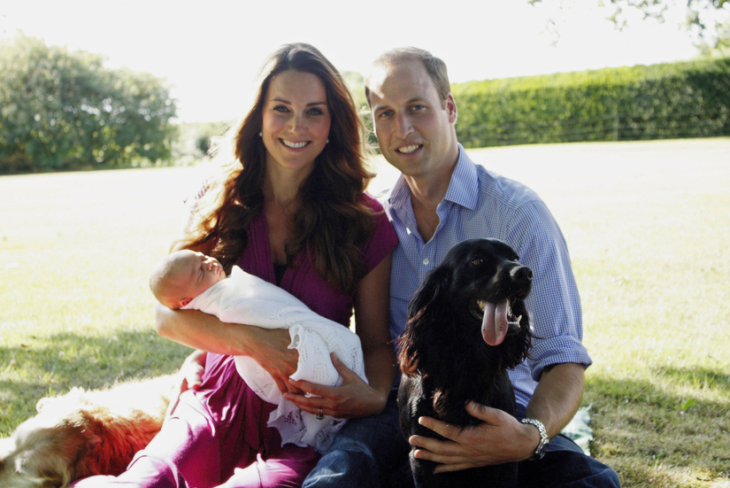 The Duke and the Duchess of Cambridge have a pet-friendly household. 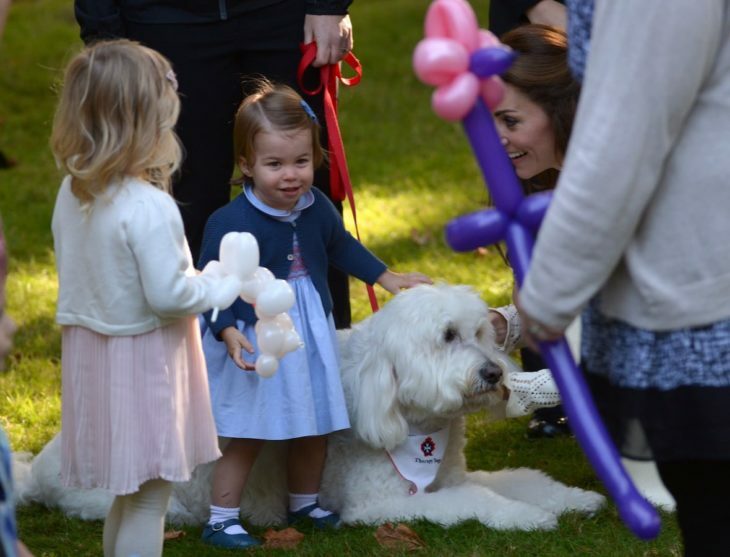 Before Prince George was born, they got a dog. In fact, in 2012, they were photographed with their black English Cocker Spaniel puppy. Later the Duchess revealed that his name is Lupo, which is an Italian word for wolf. Prince George really bonded with him, and they have been seen many times playing together. 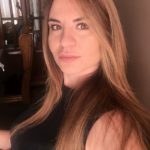 The puppy can also be seen in their family photos. Lupo isn’t the only pet in their family. When Princess Charlotte was born, they got a hamster. Kate Middleton talked about it during an event in 2016. The hamster’s name is Marvin, and her daughter adores him. Apparently, Charlotte loves him because “the whiskers always tickle her face.” Princess’ late grandmother, Lady Dianna, also owned a hamster when she was younger. She had two of them, named Little Black Muff and Little Black Puff. According to Diana: Her true story, she loved them so much that she put their picture on her bedside table. 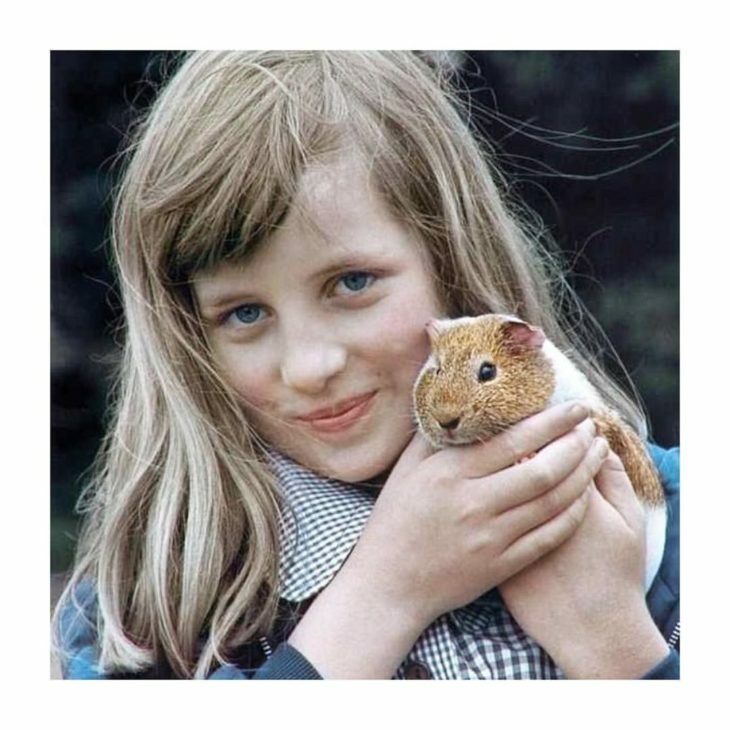 The Princess of Wales also had a guinea pig, a cat and a Shetland pony called Souffle. We are now waiting for Marvin to appear in family pictures, just like Lupo. Besides Lupo and Marvin, the Cambridge family also owns chickens at their Anmer Hall country house. Both Kate and William had pets growing up, she had guinea pigs and a family dog Tilly, while he had a pet rabbit and a dog Widget.